Thanks for bearing with my constant hiatuses everyone! 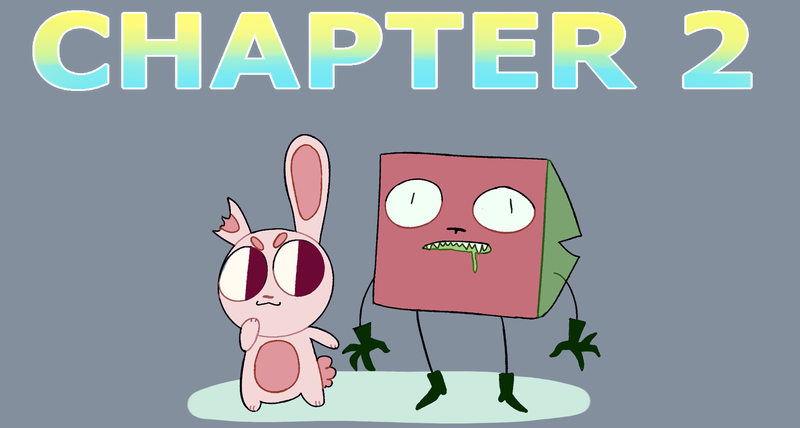 With Chapter 2 not only will I be updating more, the story will finally pick up! Hope you’re looking forward to it.